Fierce competitors in the natural gas industry. If you haven’t talked to Tiger Natural Gas, Inc., you are losing money, and who can afford that? Join the thousands of companies who have switched to Tiger Natural Gas as their natural gas provider. Don’t worry – it’s as easy as having us flip the switch! Is The Savings Worth It? Savings with no risk, no downtime, no hassle. There is NO cost to you: no connection or transfer fees of any kind. Enroll with Tiger Today and Start Saving Money. 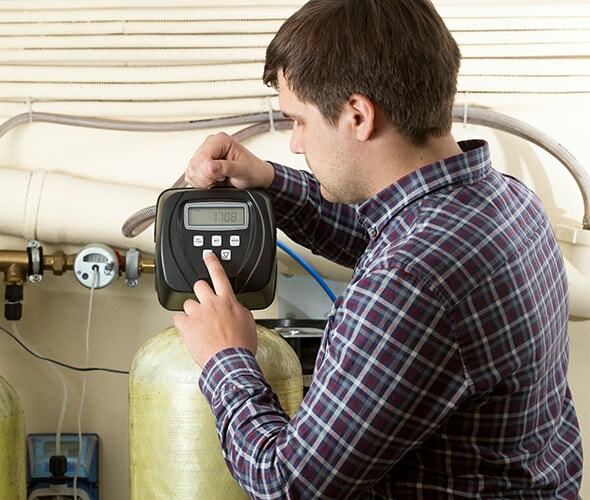 In the Florida Area, you can expect to save up to 18% on your natural gas costs by switching to Tiger. You will experience no downtime in your switch to Tiger and there are no startup, connection or transfer fees of any kind. I didn’t know I had a choice of whom I could buy my natural gas from. How does this work? The good news is that you do have a choice. The natural gas industry in your area has been deregulated. The easiest way to understand natural gas deregulation is to think of it like telecommunications deregulation, but instead of using phone lines, we are using natural gas lines. 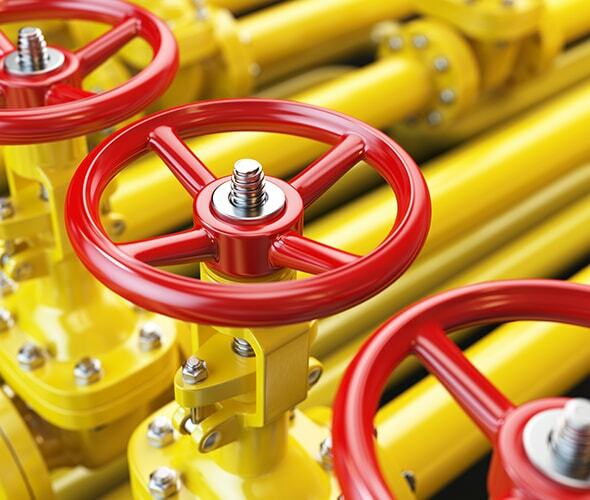 We sell natural gas at a discount, which is transported to your facility using the existing utility pipelines. There are no set-up fees or connection fees, and once you have been enrolled, you can expect to be receiving cheaper TIGER supply within one to two bill cycles. Tiger has minimal overhead allowing us to be more flexible and seek the best price for our natural gas. We then pass the savings on to our customers. Deregulation prohibits utilities making a profit off of the natural gas supply itself, so naturally utility procurement strategies tend to not be as competitive as TIGER’s. The natural gas you buy from Tiger is sent directly to your utility company and distributed through their existing pipelines to your facility. You will still be a customer of your utility company, paying them to distribute TIGER gas to your meter as you always have. 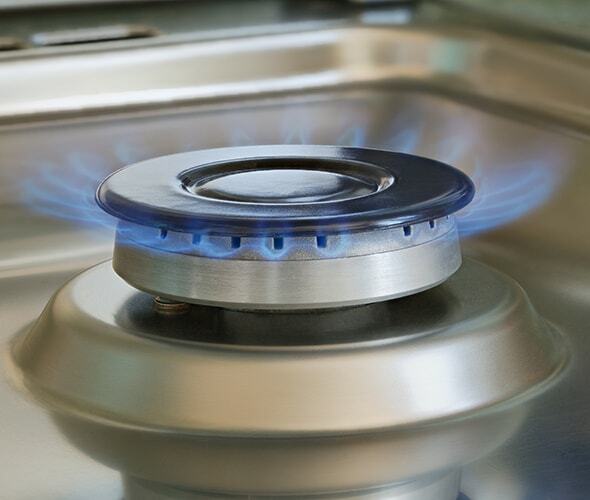 There is no risk in switching to Tiger as your natural gas supplier. Tiger has been in business for more than 25 years, and we are devoted to providing superior customer service with your satisfaction being our top priority. Join the thousands of companies who have made the switch to Tiger and start saving money on your natural gas. You will continue to receive a bill from your utility company for the transportation charges, and you will receive a separate bill from Tiger for the natural gas you use. 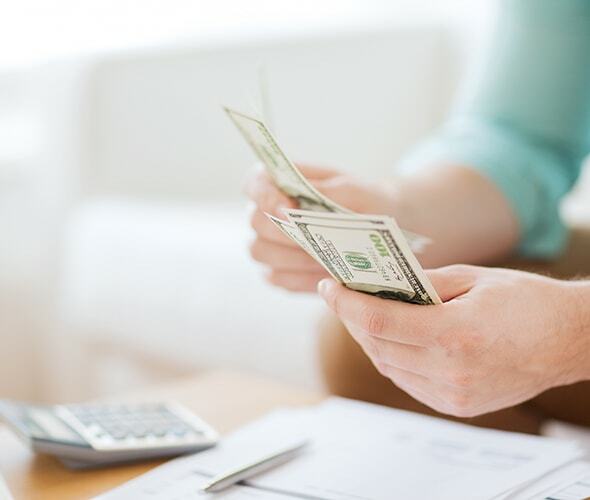 Yes, you can purchase your natural gas at a discount from Tiger and still be eligible for the rebate and savings programs offered by your utility company. If you have an emergency, like a gas leak or a fire, you will call your local utility company, as you currently do. The utility will come out and service your pipelines and meters. You will not be charged more in a maintenance or emergency situation just because you are a Tiger customer. If you have a billing or customer service issue, you can contact your Tiger representative and be taken care of quickly and efficiently. Making the switch to Tiger is a seamless transition – it’s as easy as having us flip the switch. You’ll experience no downtime and there are no start-up, connection, or transfer fees of any kind. Simply review, sign and return the Natural Gas Purchase Agreement you received from your Cheney Brothers Sales Rep.